Ok, so it hasn’t exactly morphed into a conservative family-friendly sedan, but the latest offering from Italian supercar brand Lamborghini is certainly something different to anything we’ve seen before. 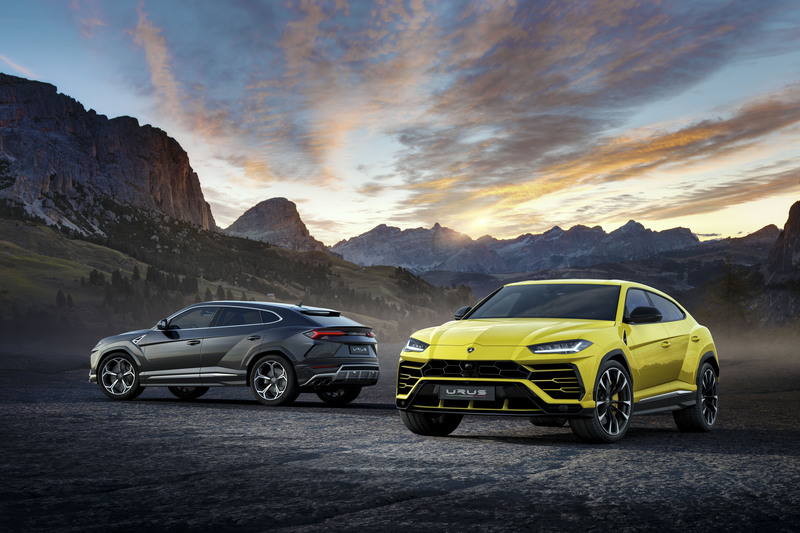 Dubbed as the world’s first Super Sport Utility Vehicle (SSUV), the third model in the Lamborghini Urus range is as close to perfection as it’s possible to get. Unparalleled design, undisputed luxury and daily usability. Due to hit the UAE market later this year, this dynamic new car promises to fill a niche in the luxury segment; it’s benchmarking power, performance and beautiful design is coupled with the Automobili Lamborghini style we all know and love with a little sprinkle of practicality thrown in. The school run never looked so good. Described by Stefano Domenicali, Autombili Lamborghini’s Chairman and CEO, as “a versatile vehicle”, this isn’t so much as an SUV, rather a super SUV. It also accelerates from 0-100 km/h in 3.6 seconds, 0-200 km/h in 12,8 seconds and with a top speed of 305 km/h, it is the fastest SUV available. Having made its world premier on Monday 4 December, the Urus is coming to the UAE soon enough and will be available for purchase in Q3 of 2018.